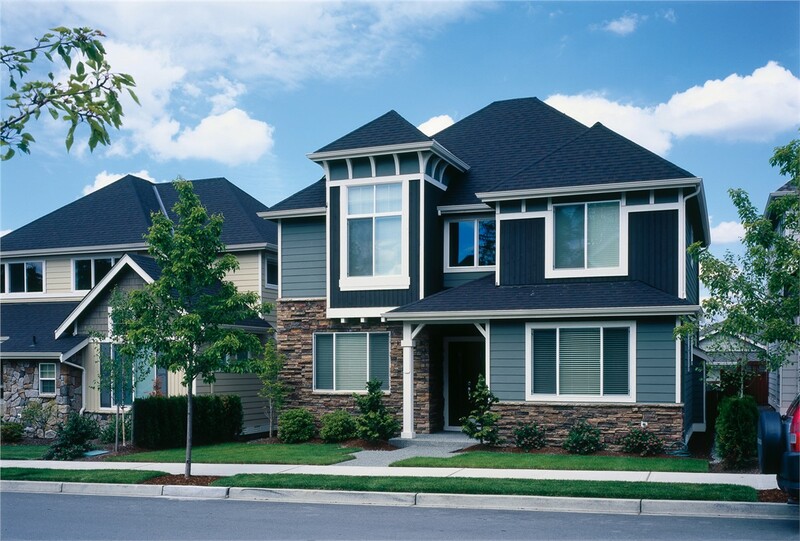 Southwest Exteriors offer expert home remodeling services in Universal City. 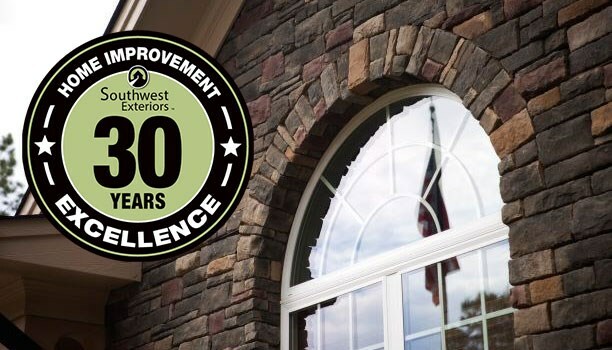 Southwest Exteriors specializes in installing various types of replacement windows, such as slider windows, bay windows, bow windows, garden windows, and vinyl windows. 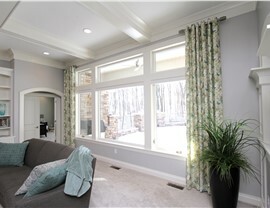 Replacing your windows can give your home a much-needed facelift. 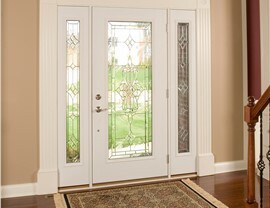 Southwest Exteriors offers door installation services for a variety of needs, whether you need a replacement door or a custom door installation. 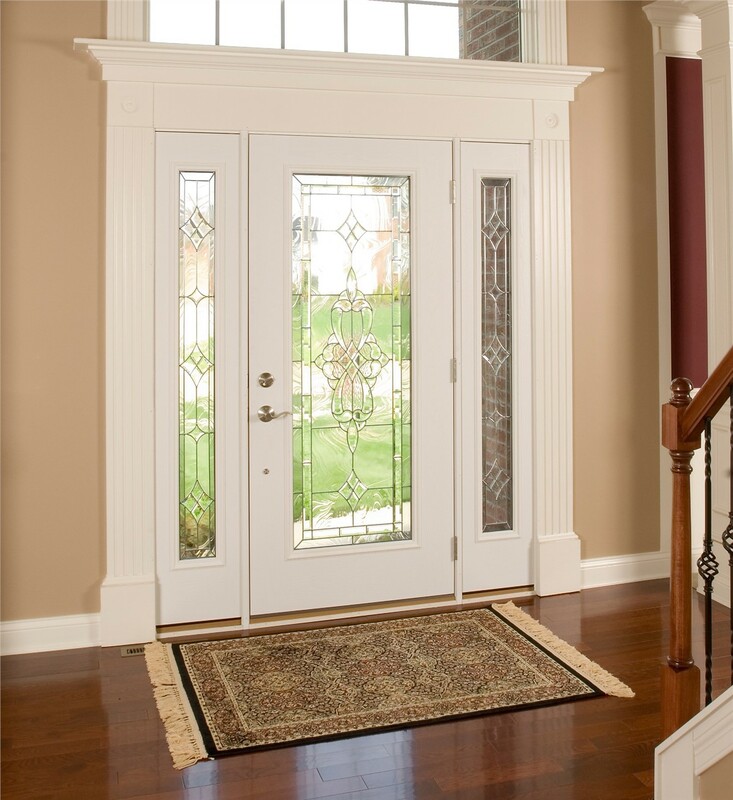 We use doors made by ProVia, which offers homeowners the highest standards of energy efficiency, durability, and security. If your garage floor needs a fresh, new coat, we offer a variety of textures and styles for you to choose from. Whether you need garage coating, patio coating, or driveway coating, we’ve got you (and your floors) covered. When your home requires siding replacement or repairs, we use HardiePlank® siding, a top-of-the-line product that looks and feels like real wood. 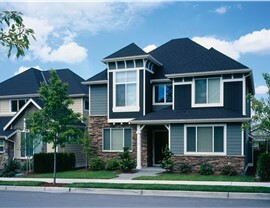 Because of its superior quality, HardiePlank® siding increases the value of your home should you ever wish to sell it. 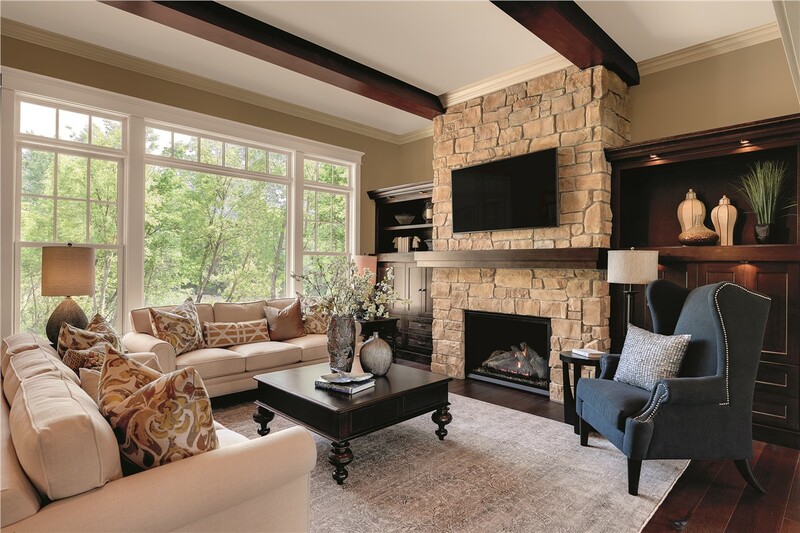 Southwest Exteriors is here to help you with all your home remodeling needs in Universal City. 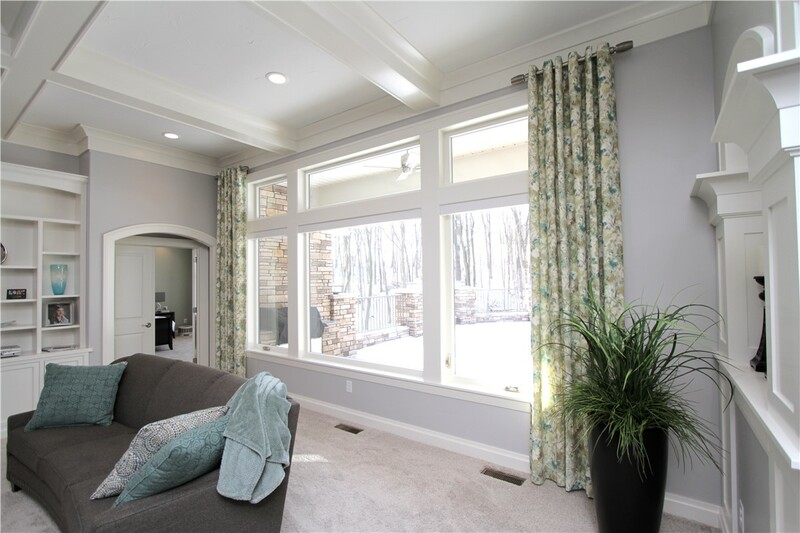 Get started by submitting our online contact form, or give us a call to connect with one of our knowledgeable representatives to discuss how you would like to improve your home’s exterior and interior.